Practice Writing and Communication Skills- depending on your major, outside of core classes you don’t take many English classes, or writing intensive classes. Its good to stay up to date with these skills as you will most likely need them in the future. 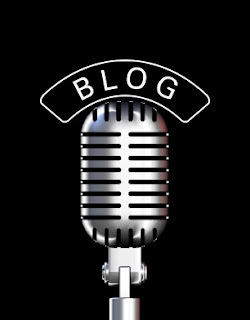 Blogging allows you to practice putting ideas and thought into words that everyone can understand. Showcase Your Work- give yourself an online presence. If you have good ideas or interesting things you’ve done, a blog provides a nice platform to share your ideas with anyone you want to. Digital Extension of Your Resume- a “read more” button for your resume. You can show your resume in action, talk in more detail about items on your resume and show you really know what you are talking about. Blog about your experience and what you’ve learned from them, let people look at your blog after reading your resume to really get to know you. bonus It’s free- Blogging is a free hobby and a free way to waste time/entertain yourself, which is important to the college student who is always low on cash.